I have worked in the Interior Design industry since right out of college and have always been passionate about design of all types. When my husband and I bought a fixer upper brownstone in the then, unfamiliar neighborhood of Bed- Stuy Brooklyn in 2005… my friends thought we were crazy…but I was excited for the project. I have since enjoyed working on the design of our home, to make it special and unique to us. Over the years we have done numerous renovations and hosted many celebrations. 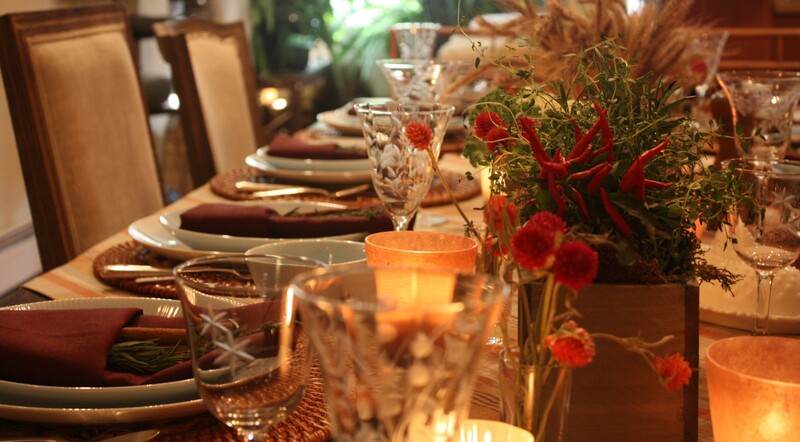 From holiday gatherings, to baby or bridal showers, summer BBQ’s’s, entertaining clients…you name it. The prospect of preparing for a new event is always exhilarating as it gets the creative juices flowing, with all the ways to make it fun and unique. My husband and I love to cook together, travel, entertain, DYI projects & all things NYC. Spring and Summer bring fresh flowers from the garden and weekend trips to the beautiful beaches of Long Island where I grew up. Fall and Winter bring warm weather vacations and snowy adventures. There are still many, places to be seen, parties to be thrown, home projects to be executed, and recipes to be tasted…. so click on “BE HOME” for all things home related.